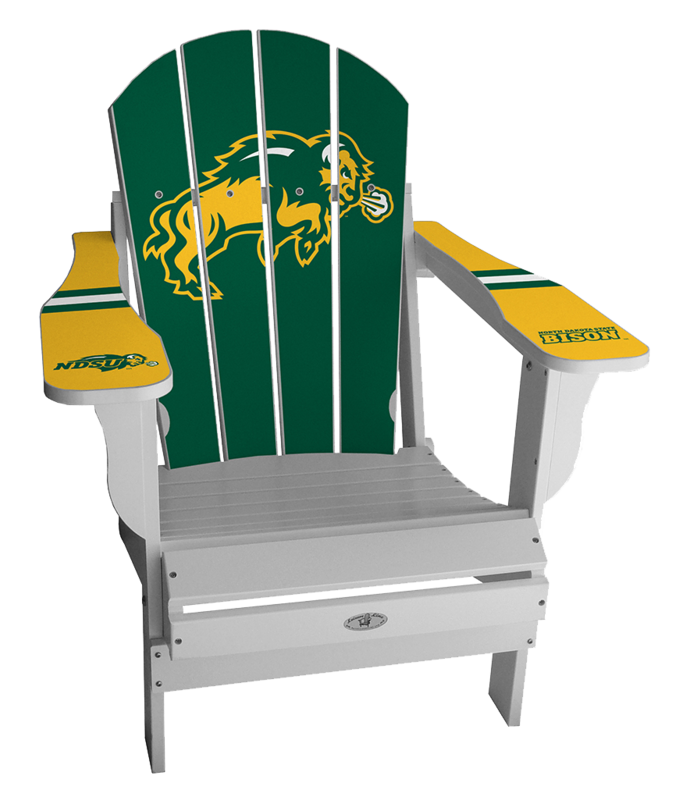 We are weeks away from the arrival of our new NDSU Adirondack chairs. Because we have had so much interest in these chairs we have created the opportunity to pre-order. 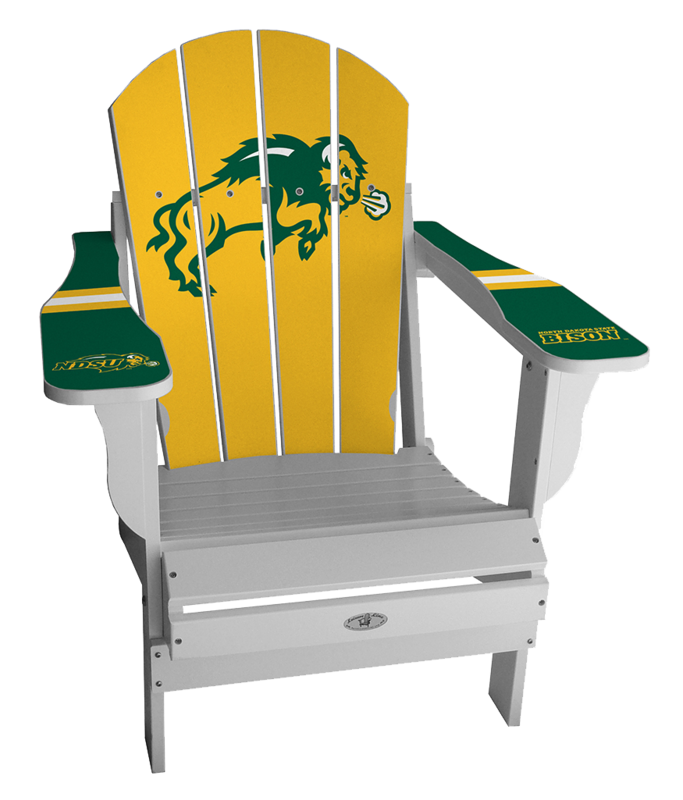 If you would like to reserve an NDSU Adirondack chair please fill out the form and we will reach out to you when they arrive. These NDSU Adirondack chairs are made from recycled high density resin material. The chair features high quality Professional Grade 3M Certified Vinyl Print technology with UV stabilizers to prevent fading.